Your Google+ business page is now all set up. You have figured out circles, communities, and other networking features the platform offers. Now it’s time to get proactive and start building a substantial following that you can work with to convert them to your customers – after all, that is what you came here for. Your followers are people who have added your page to their circles. Once they have, they will start getting your updates in their newsfeeds, and you will be able to address them directly in private messages. So, how do you get people to follow your page? Step by step. Filling out the ‘About’ section of your page is important not only for obvious reasons (you want to let people know who you are), but also for better discoverability of your page. Craft a full description using most important search terms you want to be found by. That will help people find your page both within the network and in Google search results. 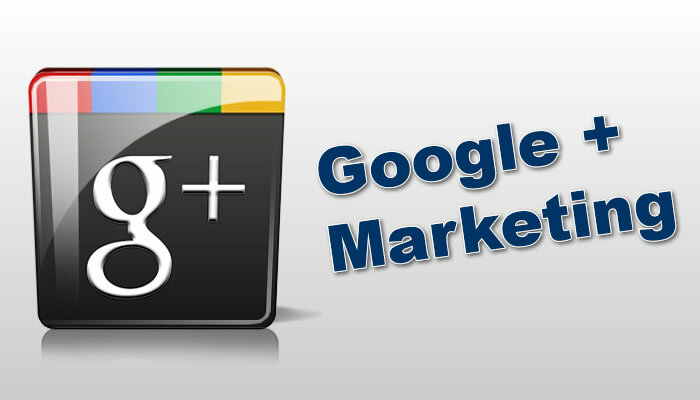 You already have a certain pool of customers and connections, so let them know you now have a Google+ page they can be interested in. Include links to your page on your website, blog, in your email signature and your mailings. The most natural way to get people to follow your page is to make it a hub of valuable information. Select interesting links, write your own posts, and share this content on your page with attention-grabbing visuals. You also want to regularly share your content to relevant communities to get more people to notice you. Your newsfeed is definitely full of quality posts, so why not re-share them to your own page? For one thing, it will improve the quality and diversity of content on your page. For another, you will attract the attention of these influencers, and they might circle your page or share your posts with their own audience. Don’t just consume content in your newsfeed and communities passively. Start commenting and participating in discussions: that will help you connect with other users, start conversations, and encourage them to follow you. When you circle people, they are more likely to follow you back – that is a well-known social media trick. Circling massive amounts of random people, though, can be seen as spam, so it’s better to avoid that. Instead, circle back those who follow you, those who comment on your posts and share them, those you started conversations with. That way, you will get a much more engaged and ‘real’ audience. Building a following worth talking about surely takes time. If time goes by and nothing’s happening, you are probably doing something wrong. Make sure you don’t miss our next post, because that’s what it will be about.